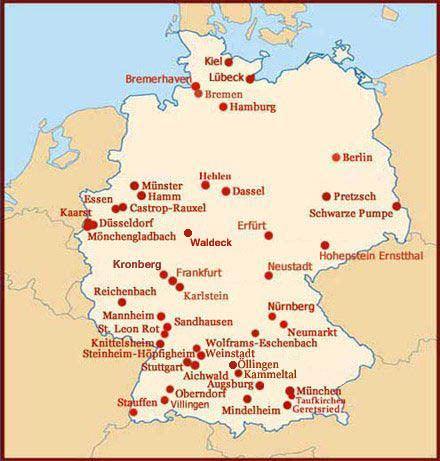 Hand Reading experts in Germany: 52 hand readers! New research from Germany points out that men with long ring fingers may more easily drive too fast! A historical review of dermatoglyhic research.